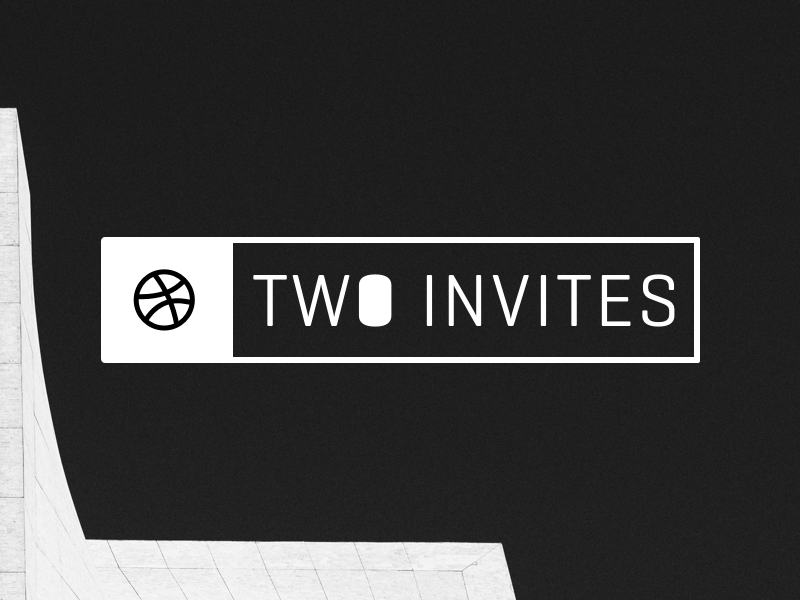 I recently scored two invites from Dribbble. 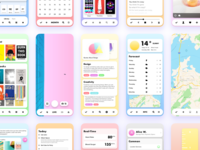 If you are interested in one you can send me a link to your portfolio along with a FramerJS prototype and/or a shot of what you think a modern or futuristic operating system should look like. The more intention, meaning and complexity behind your shot or prototype the higher your chances are of getting an invite. 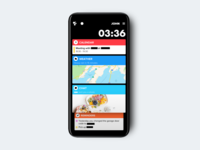 You can reach me either at blck.xyz, @b_l_c_k on twitter, blcksoftware at gmail.com, or through the FramerJS Facebook group. Edit: Thanks to everyone who sent me an email. All of you have impressive portfolios, however I only have two invites. 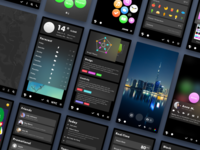 The two people I would like to welcome to Dribbble are Farouk Aslan and Dominik Merle. I look forward to seeing your debut shots.